"Attack the Block" is probably one of the greatest movies of all time. Released in 2011, it follows a group of South London hoods as they defend their block from a horde of alien invaders. 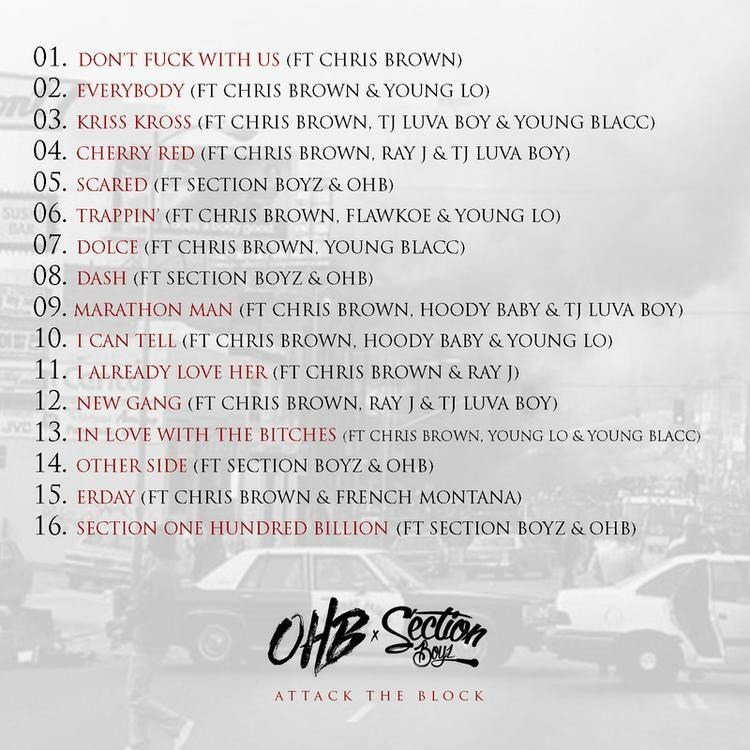 Chris Brown, his crew OHB (Original Hood Bosses), and rising British rap group Section Boyz tip their cap to the legendary film with a new 16-track mixtape called Attack the Block -- the second mixtape of the year for Breezy and OBH after April's Before the Trap: Nights in Tarzana. 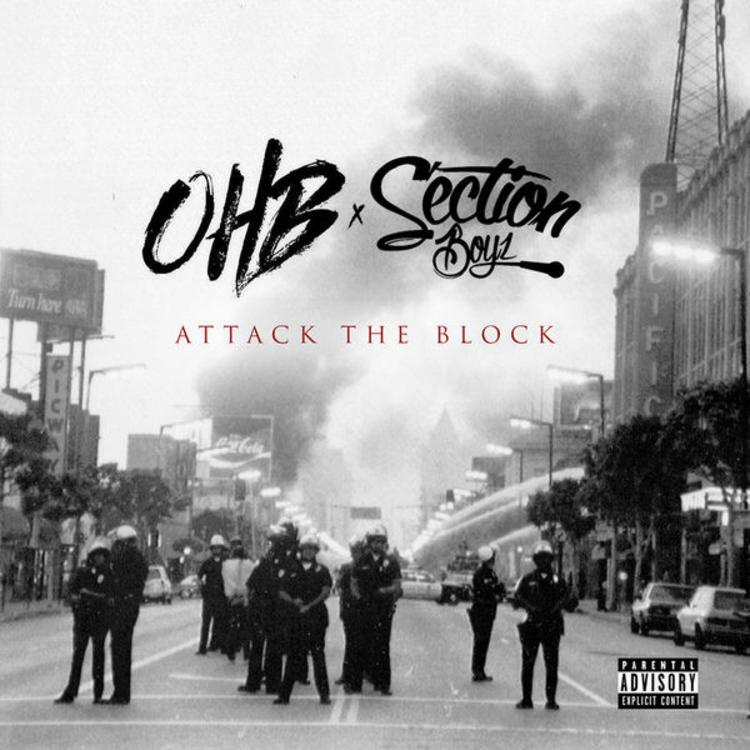 Attack the Block features guest appearances from. French Montana & Ray J. Stream/download and share your thoughts in the comments.